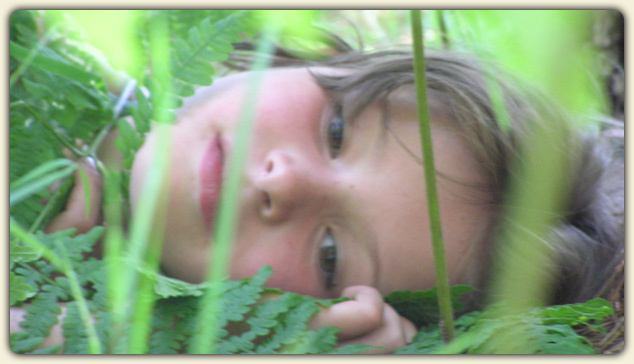 Summer greetings from Twin Eagles Wilderness School! It is a very busy time of year in the natural world, as all sorts of life is bursting forth on the landscape. During the past weeks, we've had tons of wildlife encounters on the land including finding nests of Hairy woodpeckers, violet-green swallows, California quail, plovers, flycatchers, as well as white tailed deer fawns and young moose. Stinging nettle, cattail, dandelion, plantain, yarrow, st. johnswort, and many more plants are strong on the earth. Crayfish, rainbow trout, small mouth bass, and sunfish are thriving in the lakes and rivers. All of life seems to be expressing itself fully now that summer is here..
"A river reflects life and holds life. It can be calm, or super rough. But over time, it overcomes any obstacle." Volunteer with Twin Eagles this summer! 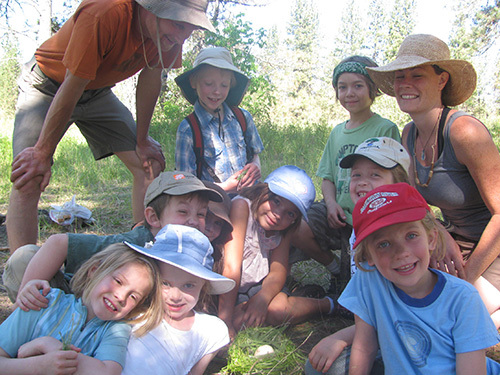 Twin Eagles Wilderness Adventure Summer Camps are off to an amazing start! We've already had over 100 kids exploring rivers, sloughs, meadows, ponds, forests, and creeks, celebrating the glory of summer as they learn real skills like flint and steel fire making, debris shelters, practical edible and medicinal plants, and wildlife tracking skills. All of this, of course, held in a container of traditional mentoring culture including spellbinding storytelling and songs rich with lineage. They have taken a journey of awareness and connection, resulting in joy and gratitude as they come home dirty, exhausted, and deeply satisfied. While many camps are now completely full with waiting lists, we do still have some spaces left. Don't delay! Sign up now while you still can! Blessings to you and your family this Summer!